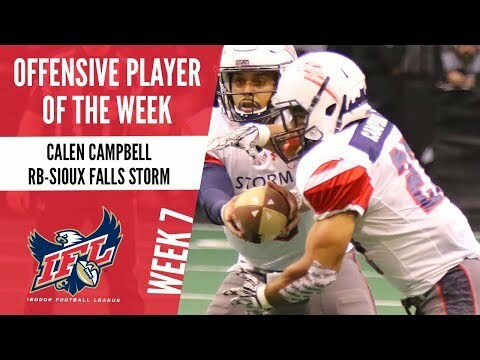 TUCSON, ARIZONA – Make that three IFL players of the week in four games for the expansion Tucson Sugar Skulls. 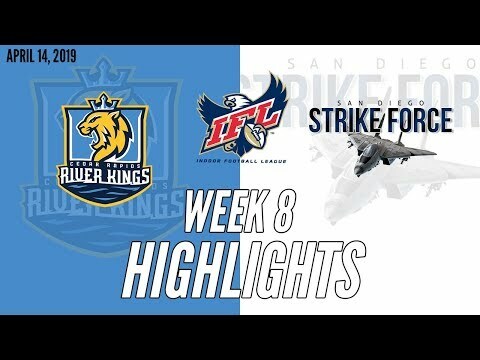 Placekicker Diego Marquez was the latest Sugar Skull to get the honor when he was named the IFL Special Teams Player of the Week after the team’s 51-31 victory over the San Diego Strike Force on Sunday. Marquez, a rookie from Redlands, California, scored the first touchdown of his playing career at any level when he scooped up a fumbled snap on a fake field goal attempt and ran it into the end zone. It officially was a 4yard run, but Marquez picked up the ball at the 12 and beat the San Diego defense to the goal line for the score. The play came with 47 seconds left in the first half and the Sugar Skulls clinging to a 1714 lead. Marquez also made a 45-yard field goal to start the scoring and was 6 of 7 on extra-point attempts with his only miss coming on a mishandled snap. The Sugar Skulls now have a player of the week in all three categories – offense, defense and special teams. Defensive back Dee Maggitt Jr. won the award in the team’s franchise opener when he picked off two passes and had six tackles against the Strike Force. 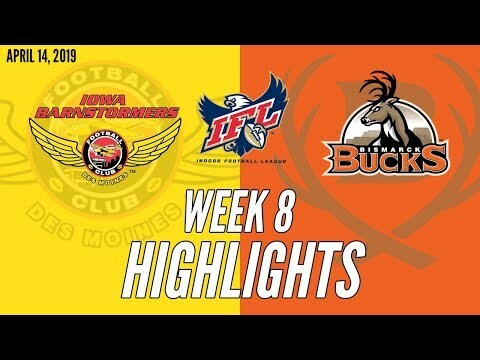 Quarterback Matt Behrendt won the award the following week when he threw eight touchdown passes against the Bismarck Bucks. 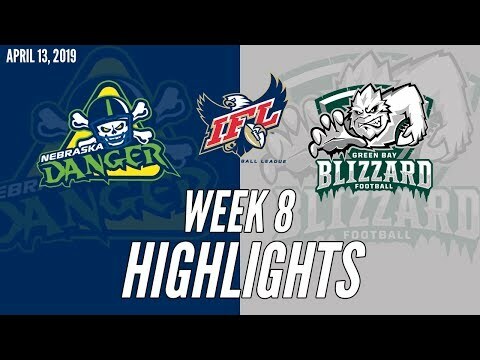 The Sugar Skulls, 3-1, visit the Nebraska Danger on Saturday before heading back home for an April 14 rematch with the Arizona Rattlers. 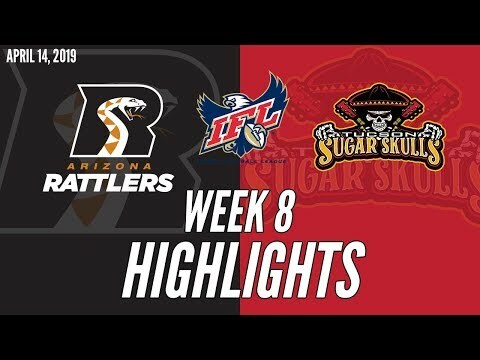 The Rattlers handed the Skulls their only loss of the season on March 16 in Phoenix.